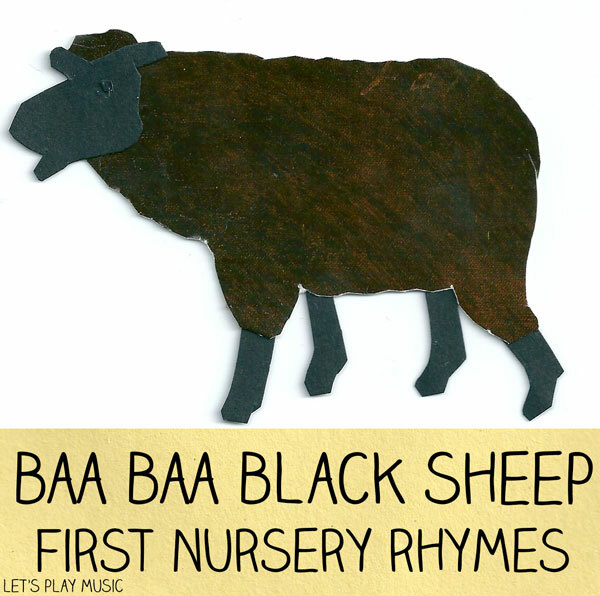 Baa Baa Black Sheep is one of the first nursery rhymes toddlers will sing. 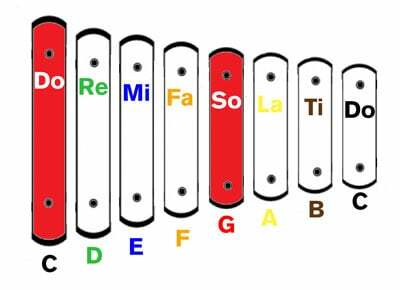 It has a steady beat and an easy memorable tune which is almost exactly the same as Twinkle Twinkle Little Star. and Thank you said the little boy who lives down the lane. 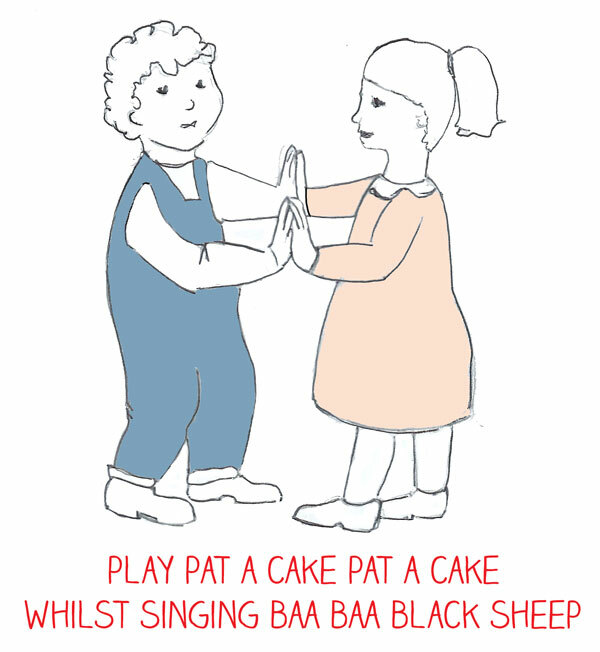 Although it doesn’t have much of a story, it can be sung with simple actions expressing the words and counting the 3 bags of wool, or as a patting and clapping song with a partner. 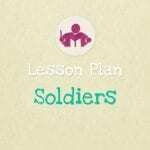 Clapping on the beat is the best way for toddlers to feel the steady pulse in the music, and patting a partners hands is great for building confidence. 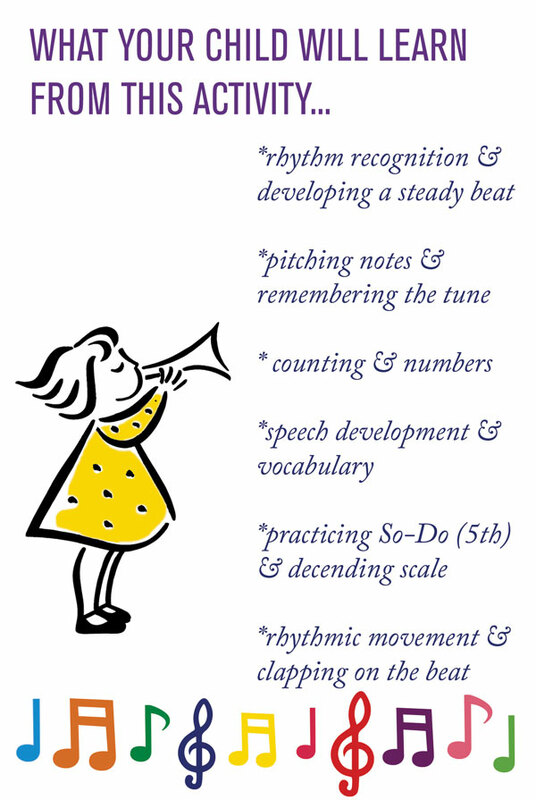 Some children who might be too young to manage all the words will be able to join in by humming the interval of the fifth Do – So (shown below) and then singing down the descending scale in steps. 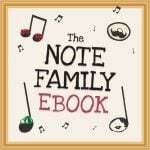 This is great for learning to pitch the notes in tune, and so enjoyable for a little one who might be struggling to articulate the words, but can still join in. 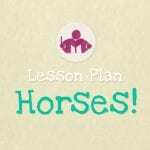 Why not try this cute craft activity which is perfect for Easter and Spring. 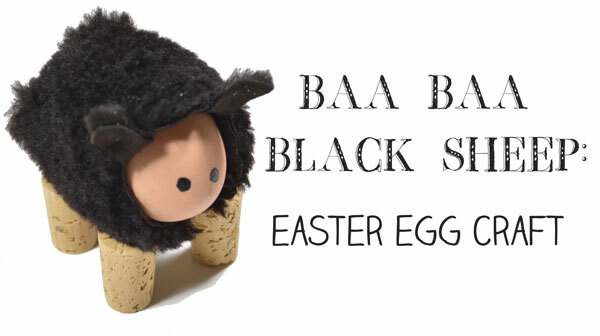 These little spring Baa Baa Black Sheeps can be made with blown eggs, or can be a fun way for dressing up hard boiled eggs as an Easter table decoration. We used a scrap of old sheepskin from an old glove to give this little sheep a realistic coat and some little corks for legs. Cotton wool balls/wool scraps and pipe cleaners would work well too! Thanks Vera! I’m glad you approve! That sheep egg is just too cute!!! How fun.